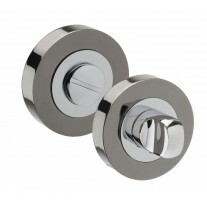 This traditional and charming Suffolk latch for garden gates, is the perfect complement to any garden gate. 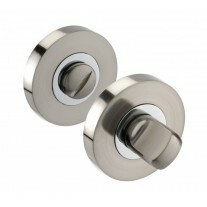 Featuring a pull handle on 180mm backplate with attractive thumb push lever to operate the latch. 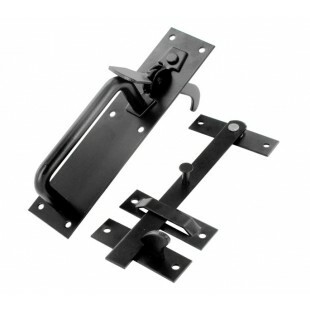 This Suffolk gate latch is finished in an epoxy black protective layer for a hardy and long-lasting finish. 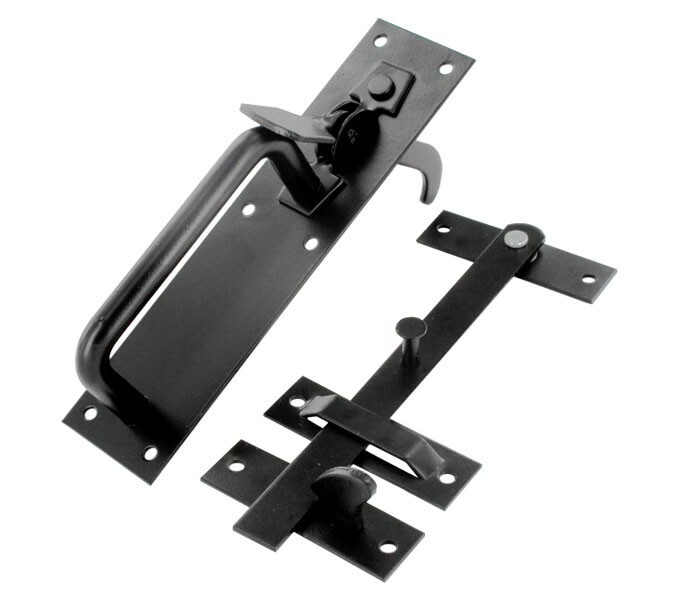 Our Suffolk latch includes everything you shall need for fitting to your garden gate, pull handle with thumb lever a latch arm measuring 180mm in length, fixing plates and latch keep. 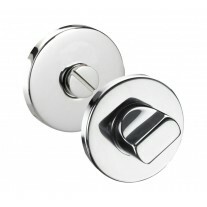 Also included are matching black wood screws to coordinate with the overall finish of the product.